Cover a substantial kitchen-garden or allotment-plot in quick-time with the British-designed Cobra T60RB Petrol Cultivator. 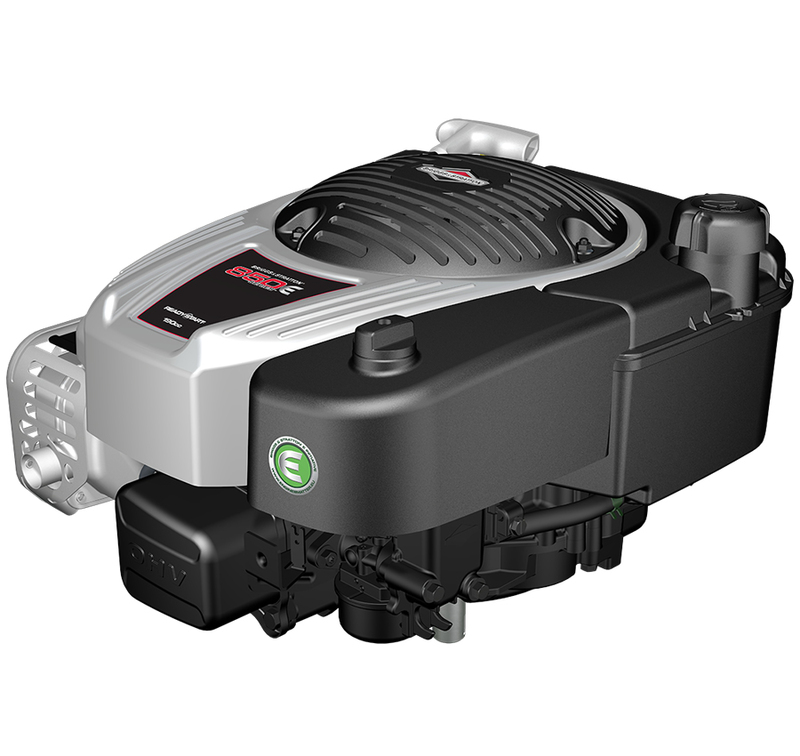 It comes equipped with a Briggs & Stratton 850-Series engine; a very high-performance 190cc unit that combines commercial-duty power-levels with homeowner-friendly ease of use and convenience. B & S’s overhead-valve (OHV) technology works to cut emissions and fuel-consumption without compromising on power-output; while their ReadyStart® ignition-system means first-pull starts with no need for carburettor-priming or choke-application. Offering a fast work-rate and capable of handling the most stubborn soil-conditions, the Cobra T60RB is fitted with six four-bladed steel rotors that give a generous 60cm working-width. It features a reverse gear that makes it easy to free if it becomes dug-in; and there’s a handy transport wheel for easy movement to-and-from the plot. As with all Cobra machines, this model employs advanced ergonomics for comfortable operation with low levels of user-fatigue. Crop-protection discs are supplied as standard. The 850E series engine family utilizes Over Head Valve (OHV) technology, which runs cooler and cleaner – delivering more power, longer engine life and improved fuel economy. 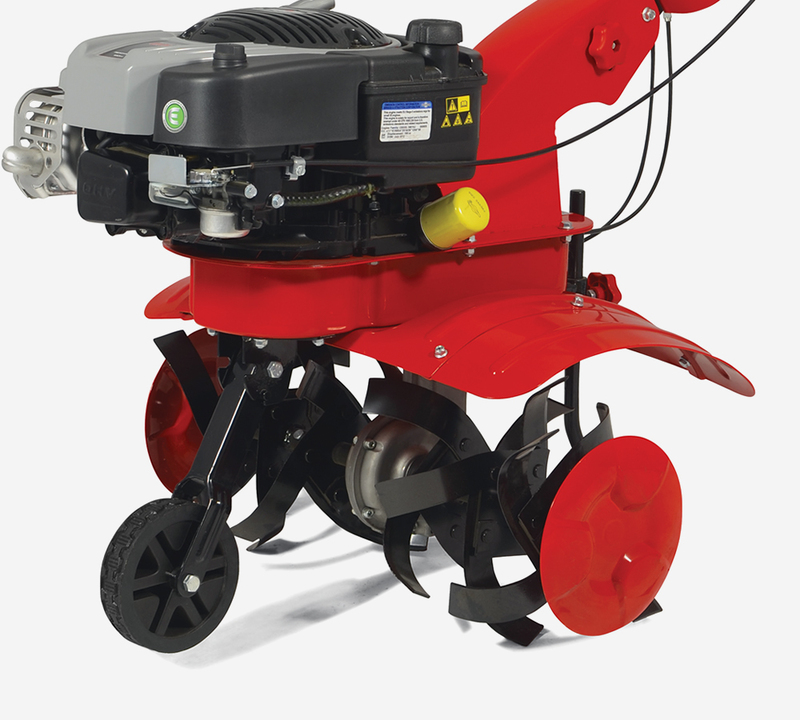 The 850E series engines are ideal to power Cobra cultivators for gardens up to 1500 square meters. 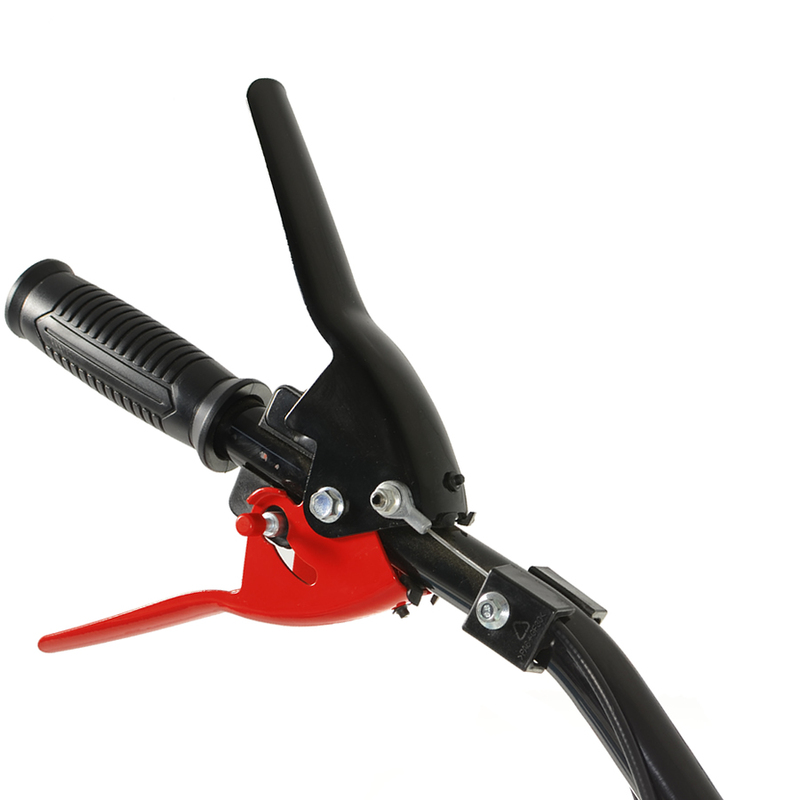 The T60RB Cultivator from Cobra is an extremely versatile tiller, great for a variety of gardening situations. With a 24″ working width and 6 high quality steel tines with crop protectors, the T60RB can cultivate up to a 250mm depth and performs equally well in both soft and compacted soil. This cultivator also features a reverse gear and a front wheel for ease of transportation. The Cobra T60RB petrol cultivator has been designed to make cultivating your garden a simple and effortless task. The ergonomically positioned controls not only make operator use more comfortable, but more importantly, make using Cobra cultivators as safe as possible. you to maintain your garden with minimum effort. The Cobra T60RB petrol cultivator has a generous 24″ working width meaning you can get more work done in a shorter time. The right sized cultivator can make short work of preparing soil ready for new plantings and for the mixing in of compost, manure and fertilisers. Get your garden in shape with Cobra cultivators. With 6 steel cultivating tines and a reverse gear, the Cobra T60RB petrol cultivator is well equipped for turning over soil in medium to large gardens. Cobra cultivators are good for loosening the soil in an existing planting area, weeding the area during the growing season and mixing compost into the soil.